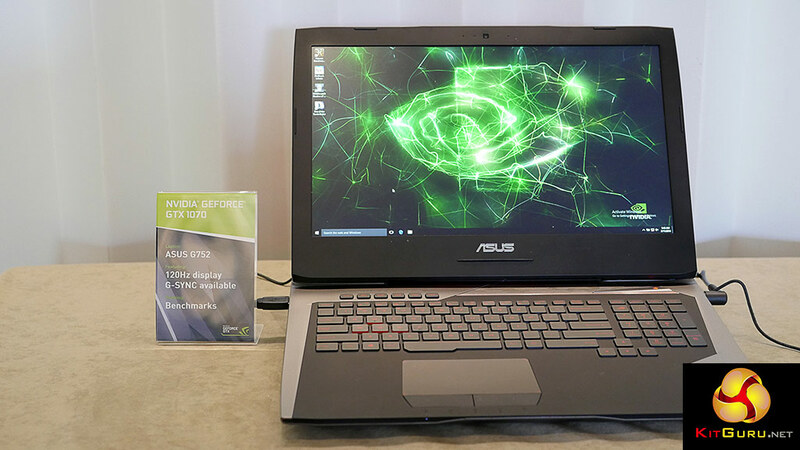 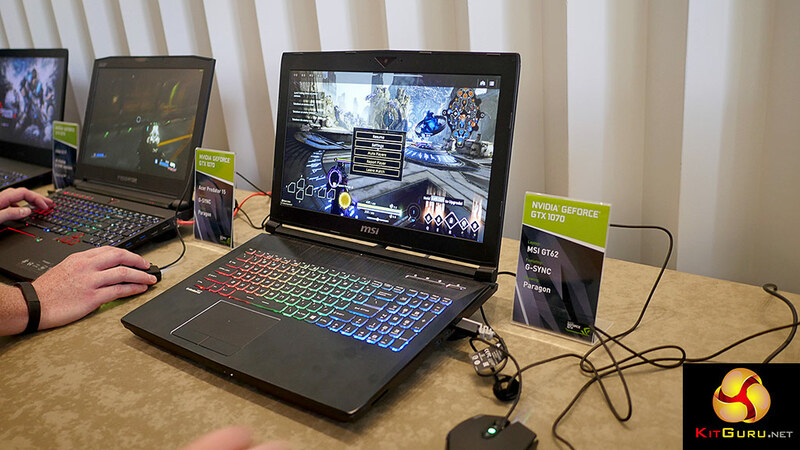 Nvidia has launched GeForce GTX 10 series graphics chips for notebooks and the big news is that these are full Pascal chips, rather than M (for mobile) parts. 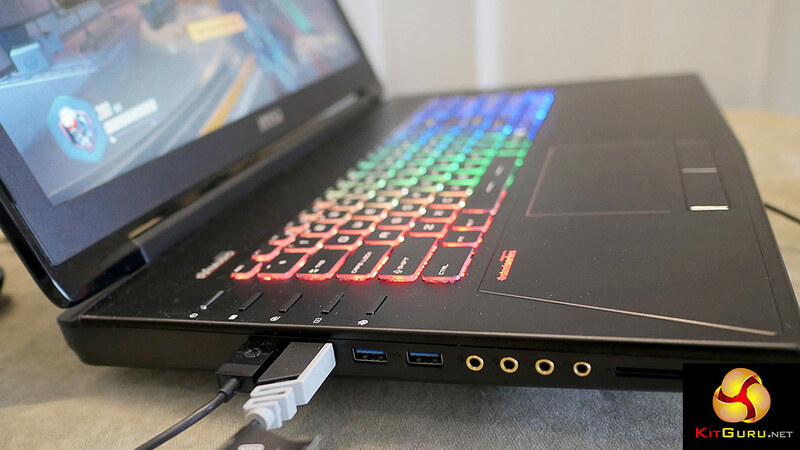 Base clock speeds and typical clock speeds are a bit vague, and we consider those quoted boost speeds are best thought of as ‘up to’ figures. 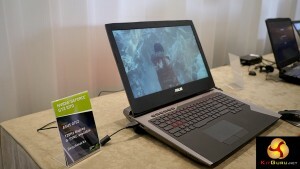 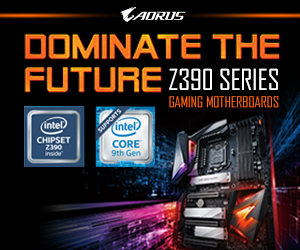 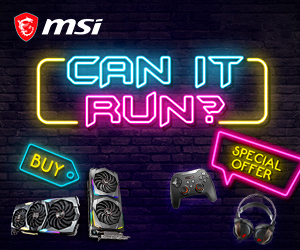 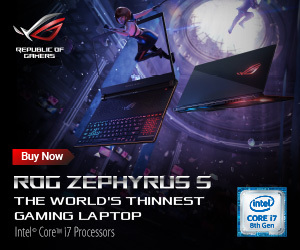 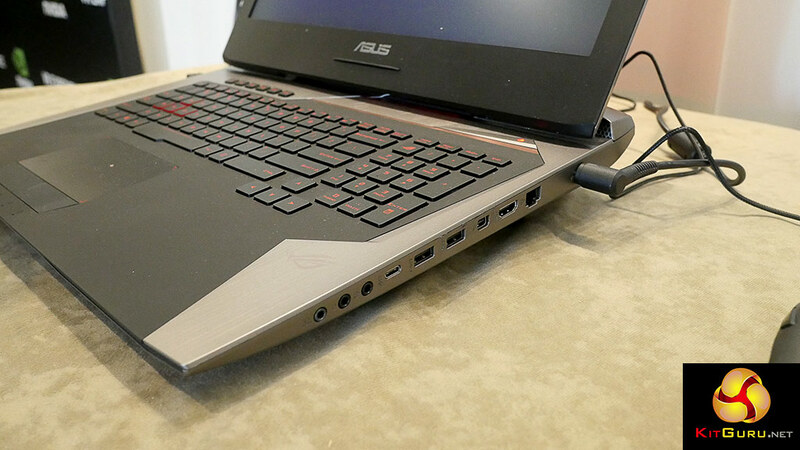 The reason we are being cautious is that the thermal design of a laptop has a critical impact on CPU and GPU speeds. 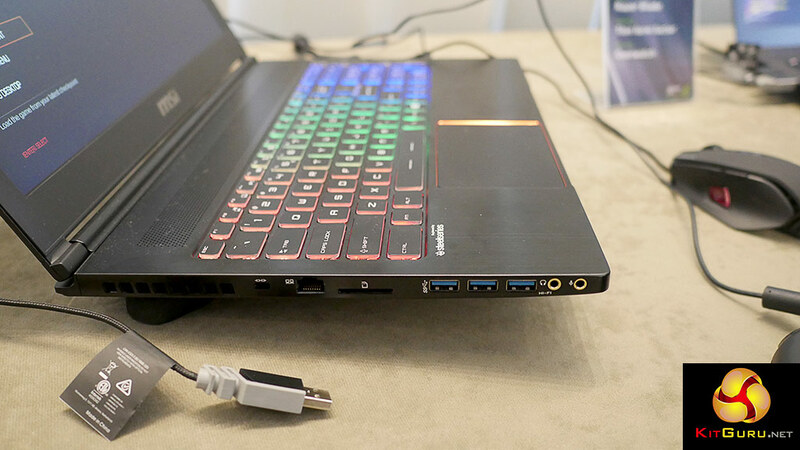 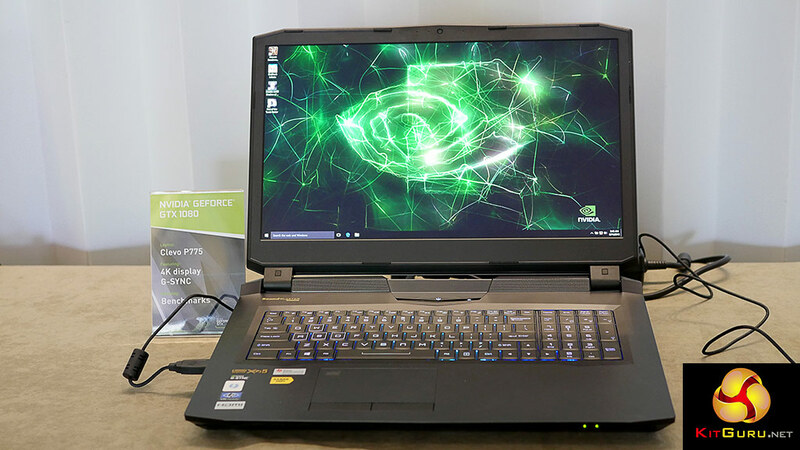 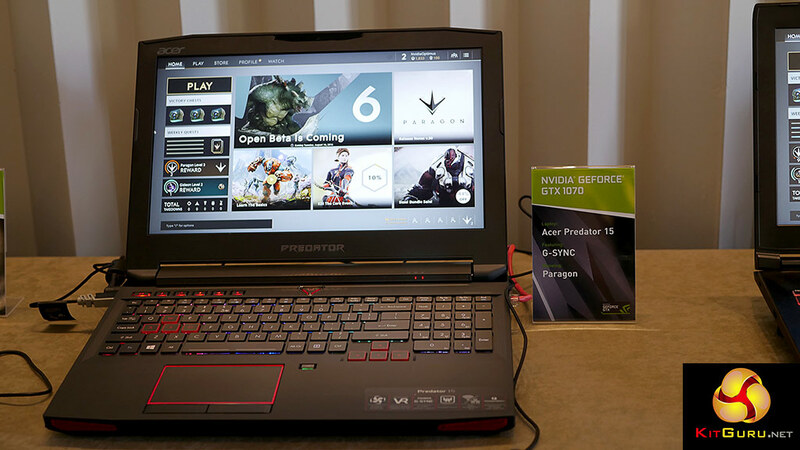 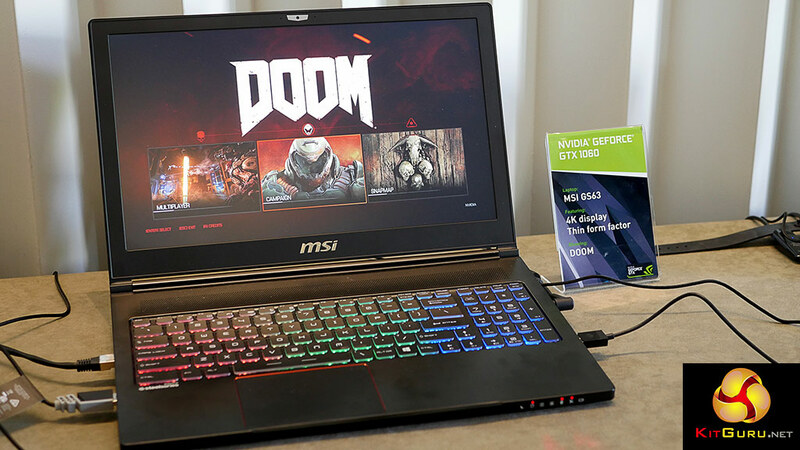 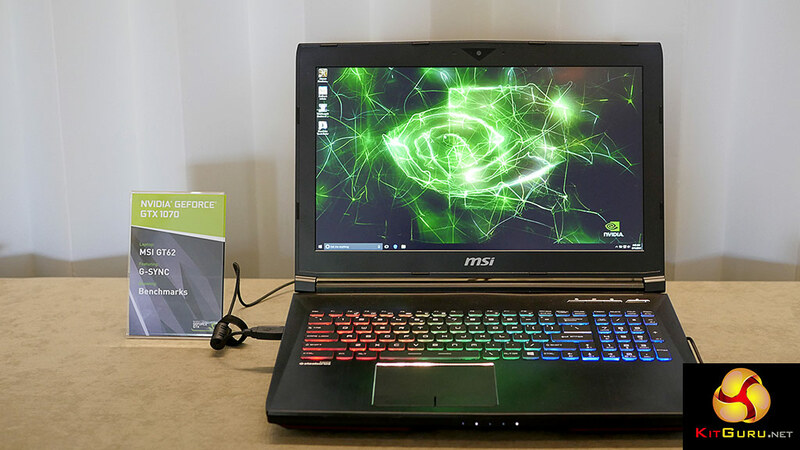 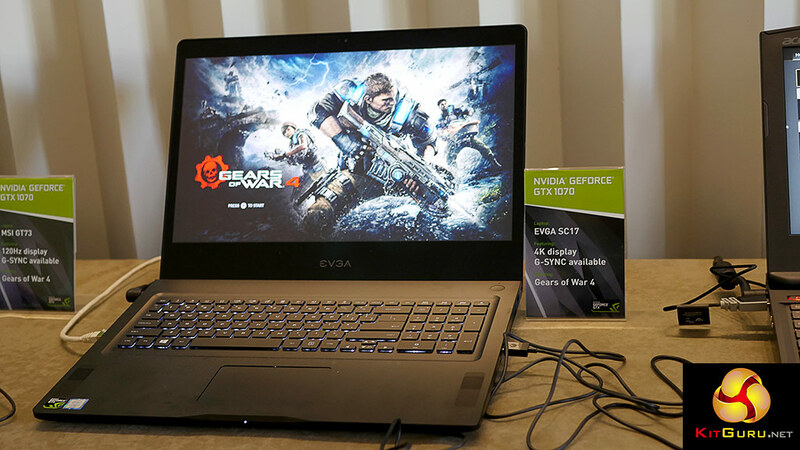 To add further room for confusion Nvidia is positively encouraging its laptop partners (Sager, Gigabyte, Lenovo, Clevo, EVGA, Alienware, Asus, MSI, HP, Acer, Razer, Origin and XMG, globally, plus the likes of PC Specialist in the UK) to overclock the heck out of GTX 1080. 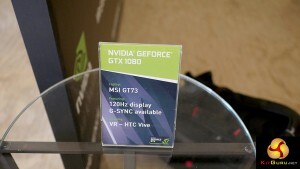 Maxwell could overclock by 80-100MHz however we are told Pascal can overclock 200, 250 or maybe 300MHz. 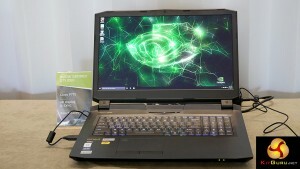 Notebooks do not support over-volting so results will vary as Nvidia involuntarily proved. 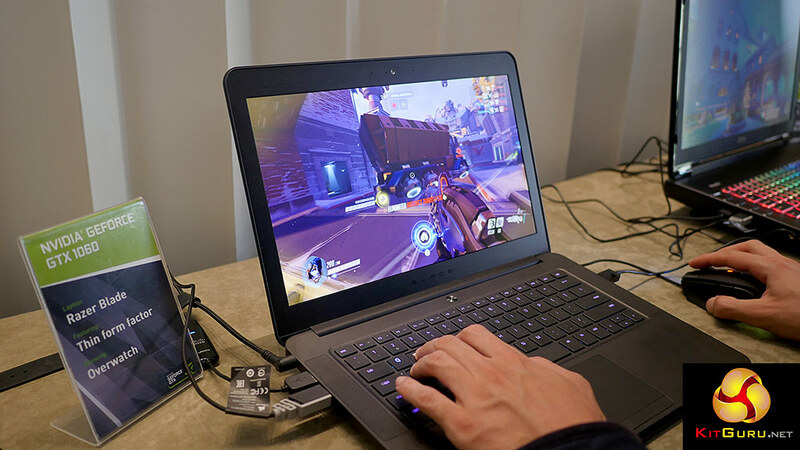 During a briefing where cameras were banned they showed Doom running with a +225MHz overclock and the demo crashed twice. They had clearly practised this demo, presumably successfully, and when they returned to the demo later it ran successfully without any further explanation. At launch GTX 1080 can be overclocked and 1070 and 1060 overclocking will follow a couple of months later i.e. 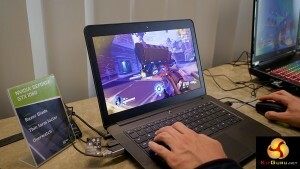 they launch at stock clocks. 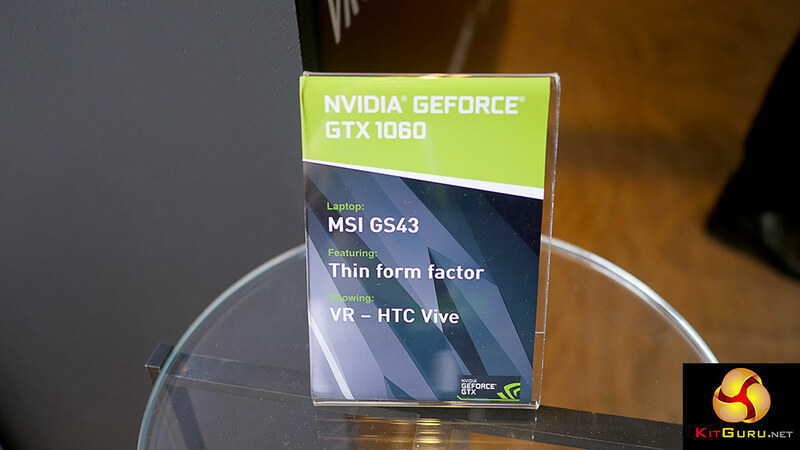 It seems clear that cheaper GPUs such as GTX 1050 will launch in time. Nvidia refused to discuss TDPs for the new GPUs. 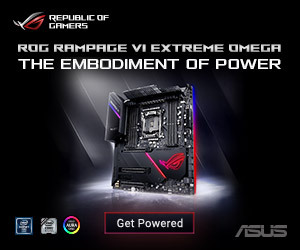 They did, however, state that GPU performance should be within ten percent of the desktop Founders Edition which sounds pretty darn impressive. 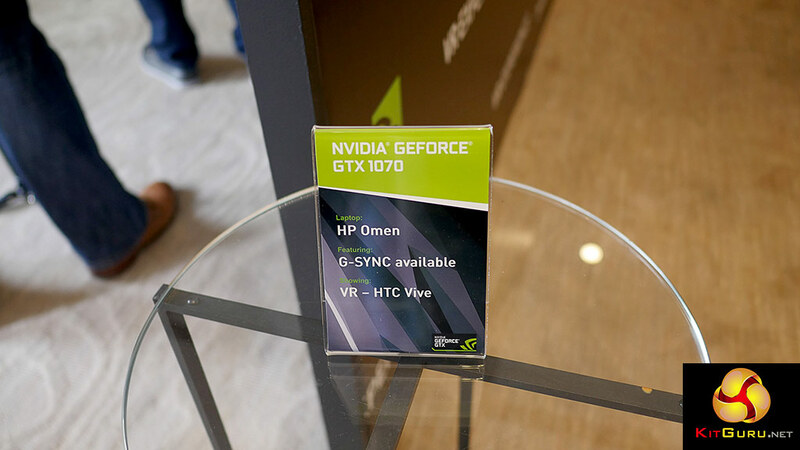 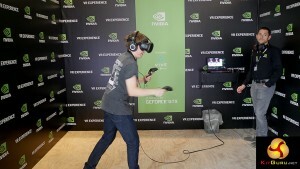 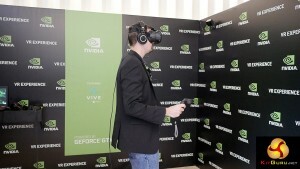 Nvidia is pushing G-Sync displays at 120Hz and 2,560×1,400 resolution and we were told there will be at least one panel that is both 120Hz and 2,560×1,400. 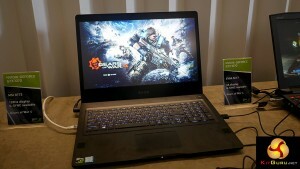 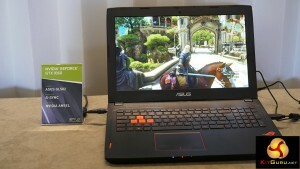 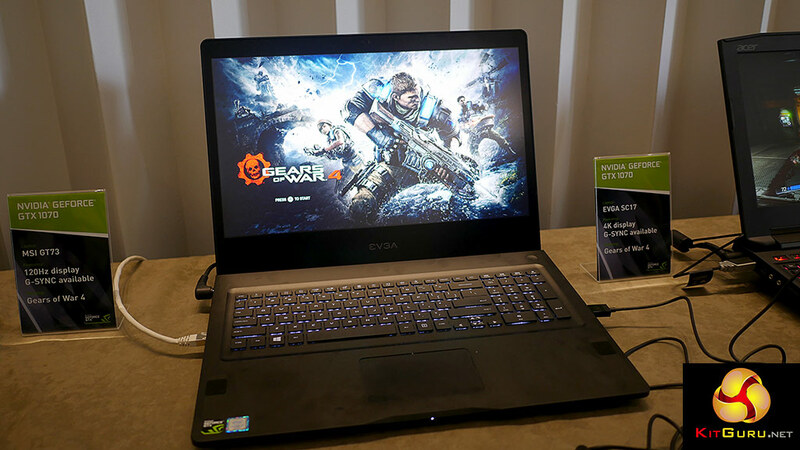 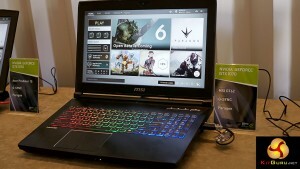 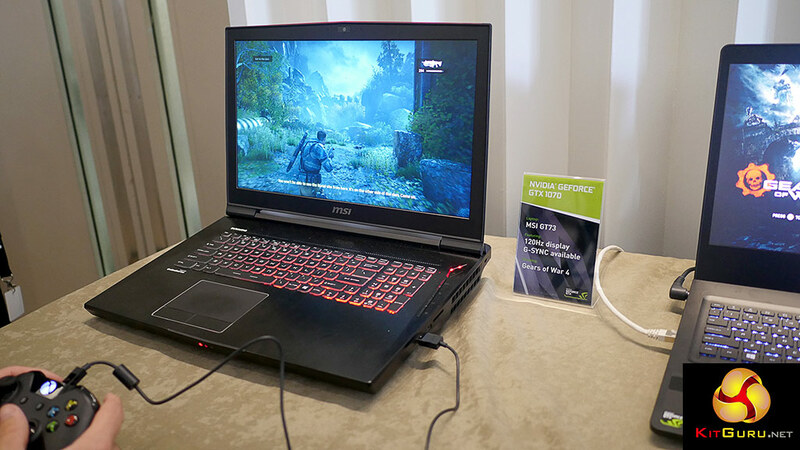 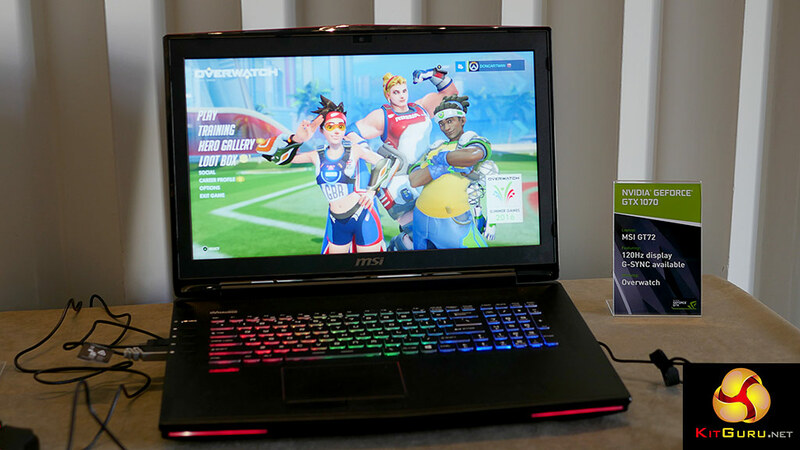 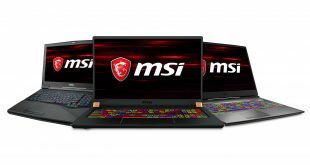 Nvidia seems to be making very little effort to push 4K displays on gaming laptops and we can entirely see their point. 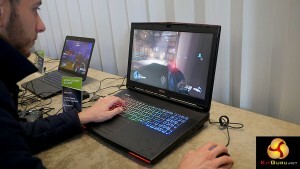 Yes, they said, you can play games at 4K and 60fps with High Quality settings however 1080p, 120Hz and 120fps in some games is likely to give you a better gaming experience. 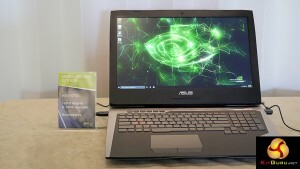 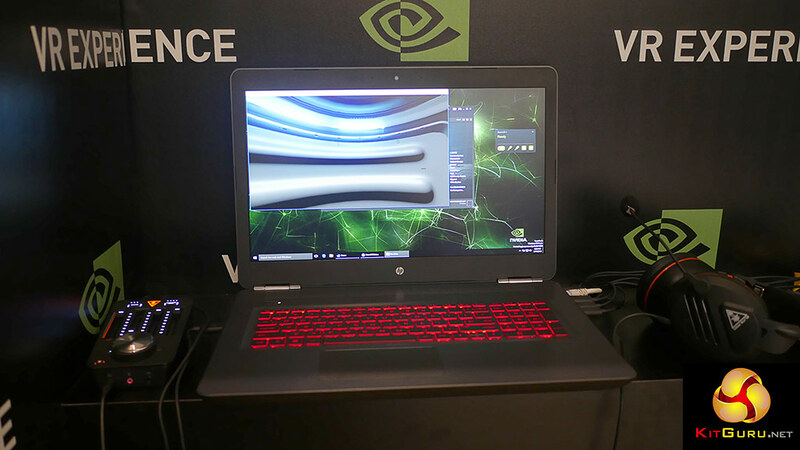 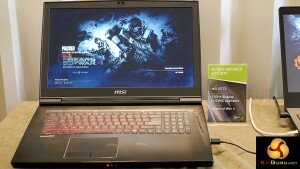 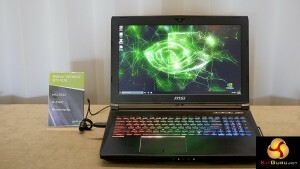 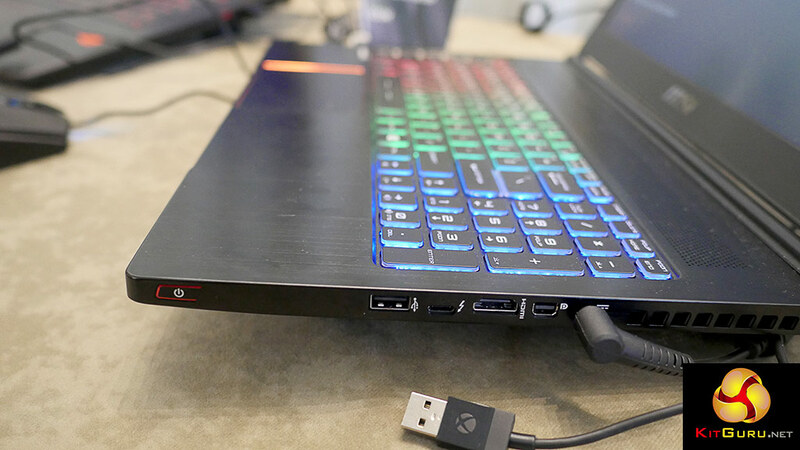 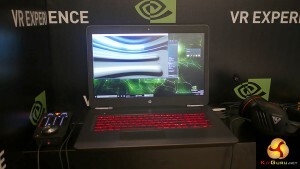 The sooner we have a Pascal gaming laptop on review the better and then we can see for ourselves.